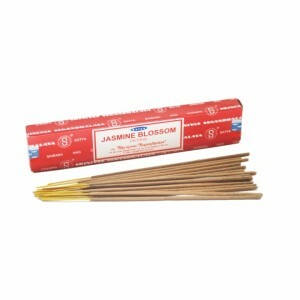 Jasmine Blossom - Satya Jasmine Blossom captures the sweet, floral tranquility of Jasmine flowers. 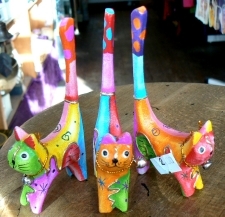 A classic Indian fragrance to bring the outside inside and fill your home with a summery, light atmosphere! 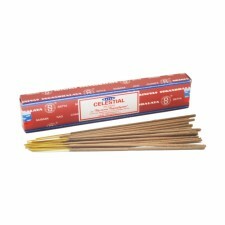 Sold in packs of 20 sticks which each burn for around 25-30 mins.